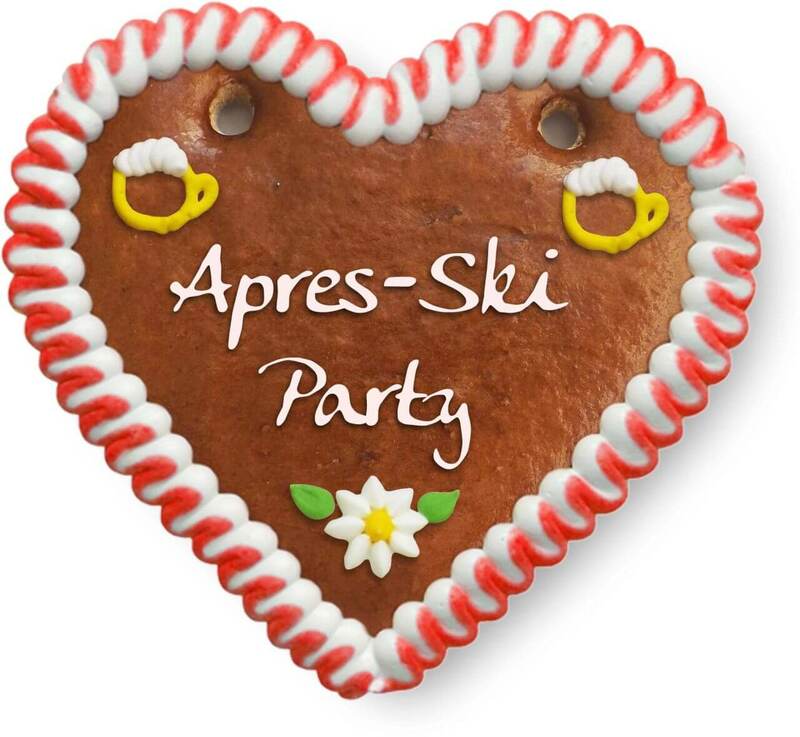 Celebrate the apres-ski party with your friends and with our gingerbread hearts. 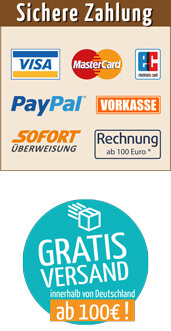 Phrases e.g. 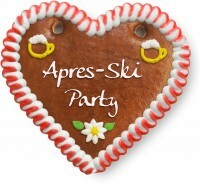 Hüttengaudi, Hüttenzauber, Apres-Ski Party.